In a strange coincidence, I received notification today that two of the graduate schools I have studied at (and taught at) are selling their buildings. Both have been trying to sell their buildings for a while, and both have now found buyers. I received both notifications by email today, with links that pointed to online postings from the day before. First, I heard the news about Colgate Rochester Crozer Divinity School (Rochester, NY). I attended Colgate Rochester in the eighties as an M.A. student, while serving as Protestant Chaplain at the University of Rochester, and then I moved back to Rochester in the nineties for a tenure track faculty position in Old Testament. It was as a student at Colgate Rochester that I was first introduced to the writings of Walter Brueggemann, whose vision of the relevance the the Old Testament has shaped my understanding of Scripture. And Brueggemann sent me a nice note of congratulation when I started teaching there. I lived in the dorms for my first semester as a student at Colgate and then again for a semester when I began teaching (before my family had moved to Rochester). 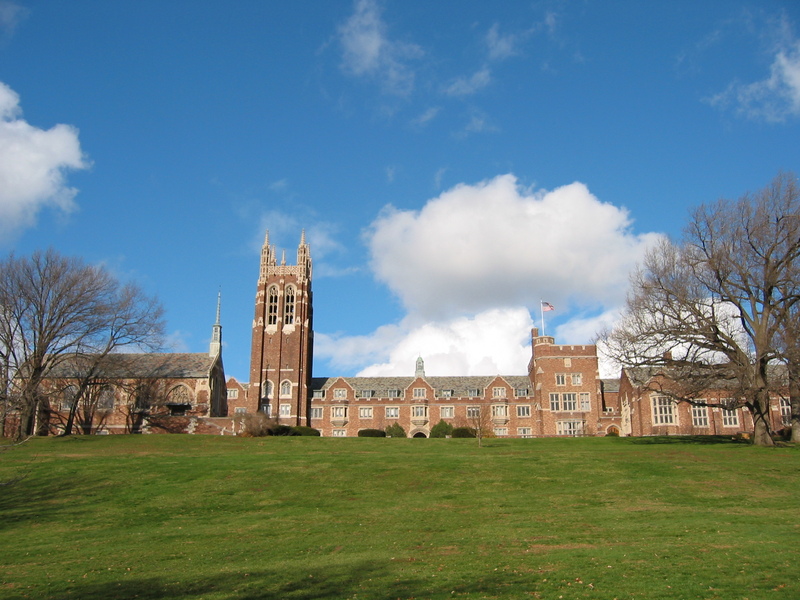 But for a long time the beautiful buildings on the “Hill” have been underused, ever since the other theological partner schools that shared the campus (Bexley Hall and St. Bernard’s) moved to other locations, and the largely residential student population shifted to primarily commuting students. So with all those empty buildings, including dorms and the large cafeteria, it makes sense that the Divinity School plans to move to a smaller facility in the city, sometime over the next two years. It would be a significant cost savings, while allowing them to invest the funds from the sale in the future of the institution. Later in the day I heard the news about the Institute for Christian Studies (Toronto). I attended the ICS in the late seventies for my first graduate courses, before I transferred to the University of Guelph for my M.A. in philosophy. While studying at the ICS and during my time in Guelph I worked for the ICS teaching non-credit worldview courses on university campuses in southern Ontario. It was at the ICS that I received an in-depth exposure to thinking about a Christian worldview, through the institution’s intellectual heritage that could be traced back to the life and thought of Abraham Kuyper. During my studies at ICS my wife and I lived in a small apartment on the top floor (with roof access), which came with the position of being in charge of janitorial work for the entire building. 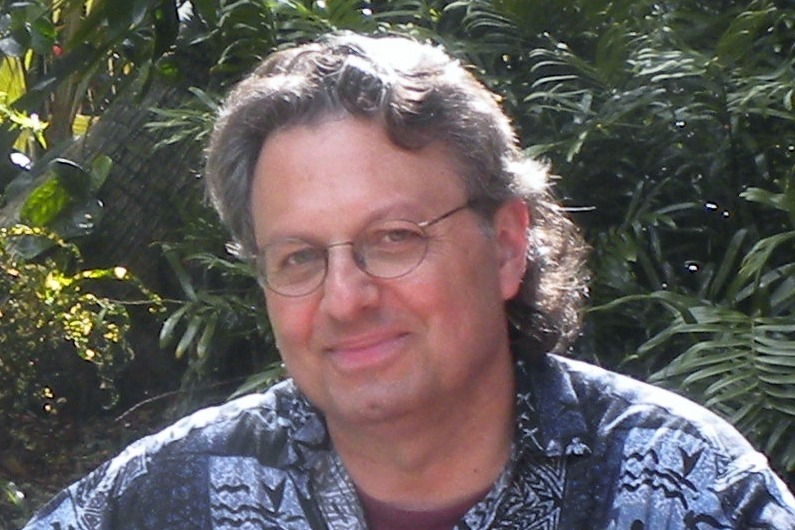 I later returned to the ICS in the nineties for my PhD, and taught many adjunct courses in Biblical Studies and Worldview Studies in the Master’s programs. At this point we didn’t live in Toronto, but I commuted to the ICS from St. Catharines a couple days per week. It was during this time that I was introduced to the work of N. T. Wright, who spoke at the ICS on a number of occasions. Wright’s serious historical and theological interpretation of the New Testament has impacted my vision of the text, including its rootnedness in the Old Testament and Second Temple Judaism. 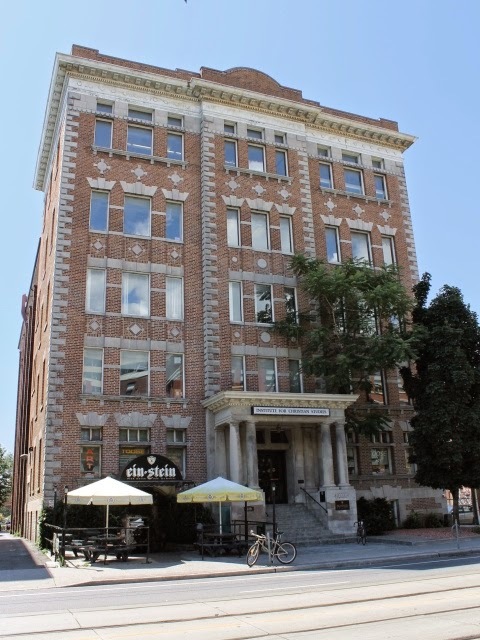 Between the two times I attended the ICS, the school moved from the fourth floor of the building (where I first had classes) to the second floor, and then to the first floor, having sold the greater share of the five-story building they owned in downtown Toronto to investors. But now, with the investors going out of business, and the option to buy back the entire building being too much at this time (given the price of real estate in Toronto), it makes sense to sell the entire building (including their own share), while continuing to rent one floor. Just as with Colgate Rochester, this would allow them to invest the funds from the sale in the future of the institution. What do these two similar stories tell us about the state of Christian higher education today? What do they tell us about what is really important? Yes, institutions need buildings with adequate space and facilities to pursue their mission. But these two stories point to the very real need to cut costs and become leaner and more efficient for the sake of the mission. I have all sorts of fond memories of these two buildings (the beautiful stone towers of CRCDS and the old fourth floor of ICS). But it simply won’t do to focus nostalgically on the past. To be effective and faithful, institutions need to be aware of what serves the mission. So while being deeply grounded in tradition (never forgetting the past), faithful institutions need to be oriented to the present and to anticipate the future. I am a grateful recipient of the formative intellectual traditions I inherited from both these graduate schools. And I am fully supportive of these ways in which each is preparing to meet future challenges.